Who is In - Who is out? Contestants doing rock climbing with Green Frog Adventures. 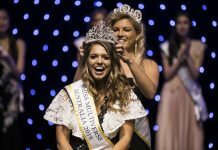 The Queensland Regional Finals in Brisbane saw the contestants of Miss Multiverse Australia 2017 achieve new heights. 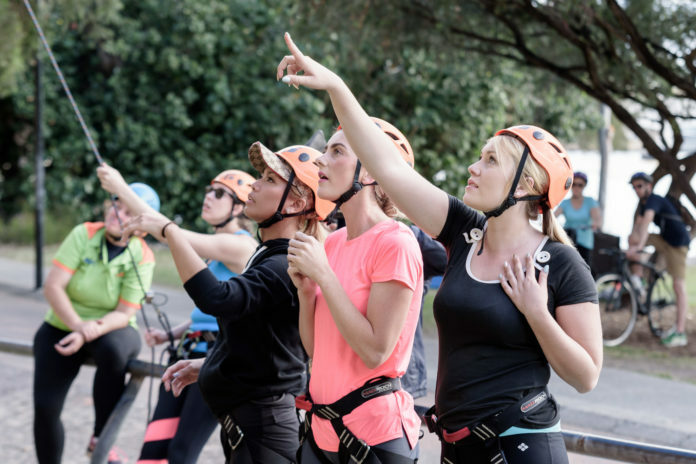 Contestants pushed themselves to face their fears. 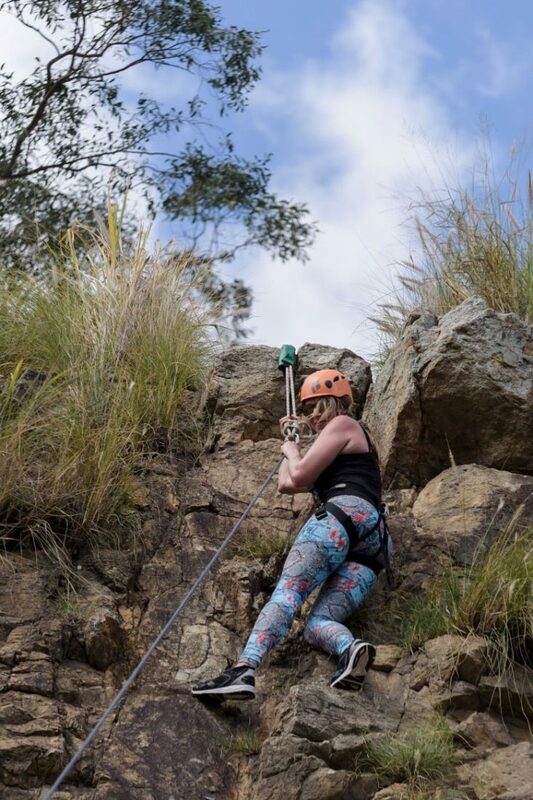 The contestants were competing in an Australian abseil (upside down abseil) and rock climbing challenge. Their guest judge for the day was Anthony Rice from IModelFashion Magazine. Contestants were tested on endurance, teamwork, leadership, personality and much more. Between all the fun of the day, there were also eliminations to balance the triumphs, tears and laughter. The Queensland Regional Finals was something to remember! 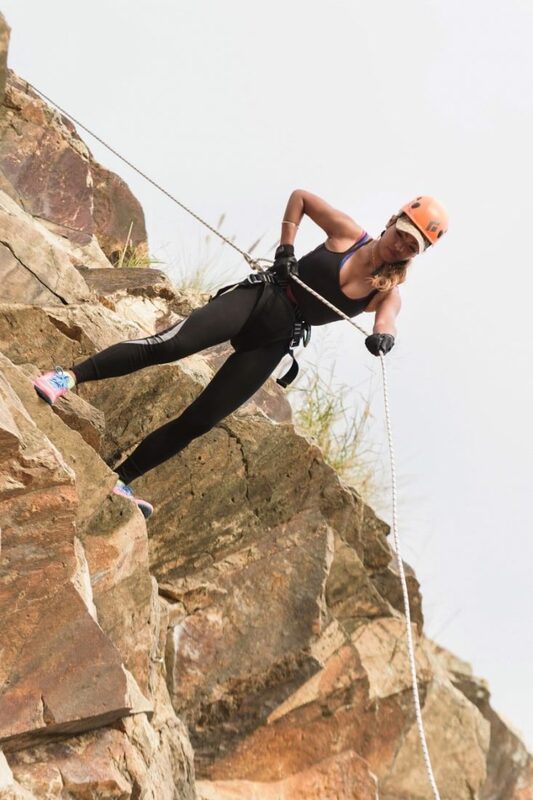 Miss multiverse Australia teamed up with Green Frog Adventures to create some exciting challenges. 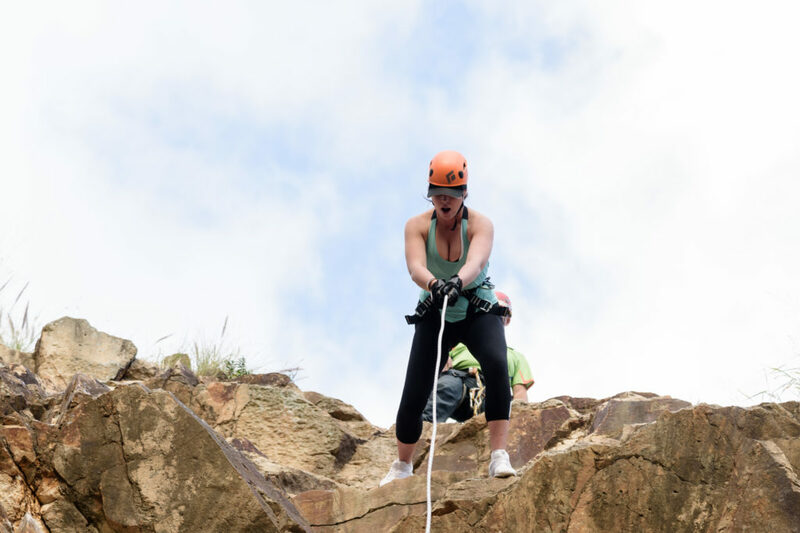 The challenges were designed to push the girls’ mental and physical strengths. 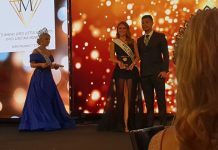 Miss Multiverse Australia is a new reality TV show that is launching in Australia this year. The show has had great success in America and South America over the last few years. The search is on for Australia’s most multifaceted model. She is not only beautiful on the outside but has a good education, interpersonal skills, social skills, emotional intelligence, catwalk and photographic skills and is also fit and healthy. 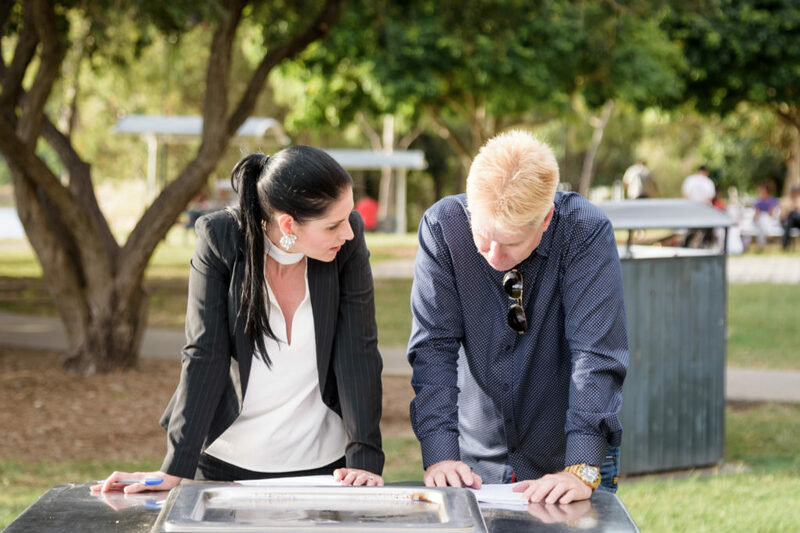 National Director and Producer, Yolandi Franken: “We are so impressed with our Queensland finalists and they really pushed themselves”. From the seven regional finalist, two were eliminated. Five are still in the running to be a part of the National Finals, which will be held in Sydney in August this year. National finalists will be announced on the 1st of July 2017. 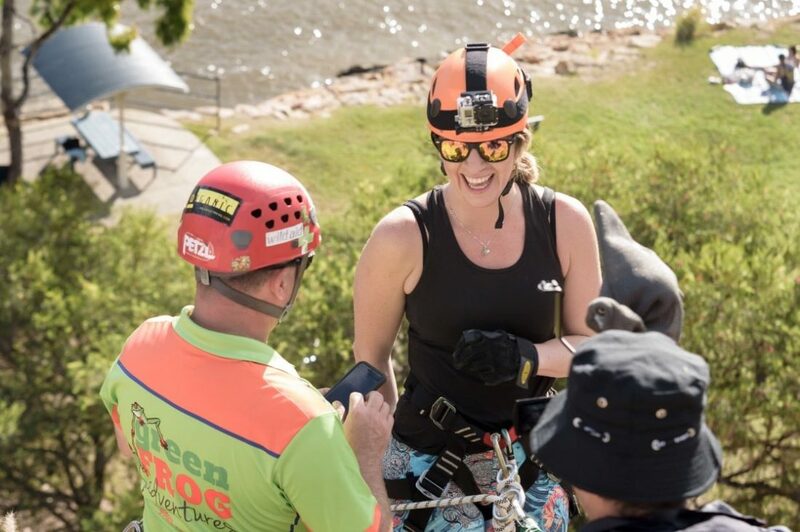 The organisers selected Natalie Owen as the face of Green Frog Adventure’s motivational video. The video demonstrates how the company help individuals overcome their fears. This was due to her bravery on the day.